Recently I’ve been sloooowly having a clearout. We got rid of lots of stuff before we moved, and after, and yet we still have things that we don’t use/haven’t used, and still need to make more room! I found this, which we’ve never used as little man’s bottles are too wide to fit in it, and there’s no point buying more as he has a cup & beaker now so we are weaning him off the bottle. So I thought I’d give it away to one of you lovely lot! 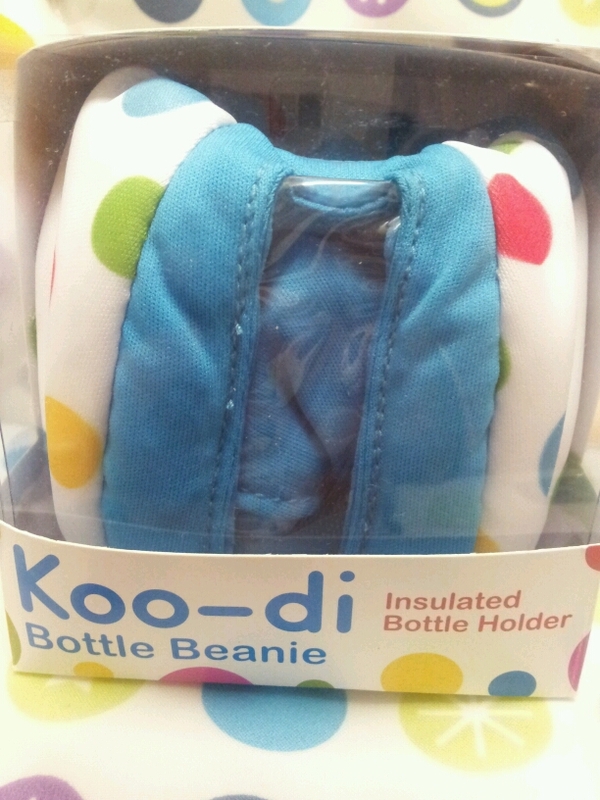 It is filled with insulating beads so it keeps cool drinks cool, and warm drinks warm. The clear window allows you to see how much drink is left. The silicone top ensures a tight fit so the bottle stays in place. Just follow the Rafflecopter below and off you go. hiya have a great day! First time I've read your blog so hello from me! Such a great idea, wouldn't have known about it if it wasn't for your blog…THANKS!